All it takes is one call to Lillie Family Heating and Plumbing foundation drainage division to clear your drain or sewer line and restore the rapid flow of sewage and waste water away from your property. A slow or clogged drain is always either a ongoing inconvenience or the potential source of a flood. When your drains are clogged, you need help from a trusted professional drainage plumber. Questions About Drainage? Contact Us Today! Do you have a pool? Is your backyard flooded after a heavy rain? Lillie Family Heating and Plumbing, we can help you prevent that. You may think your Burnaby home or business is on solid ground, but drainage problems can quickly change that… and cost you thousands of dollars in the process. Drainage issues can not only harm your property, they can affect your health. 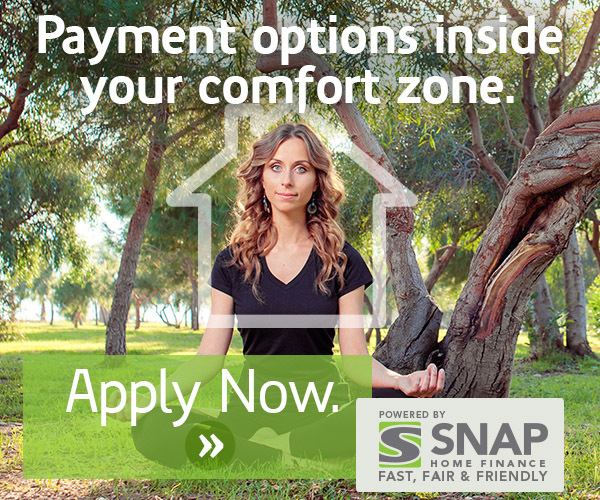 Don’t let a rainstorm make you and your family ill or over-burdened due to repair bills. Trust the drainage specialists at Lillie Family Heating and Plumbing to find and fix your seepage issues today. You could most likely clean your own drain pipes, but why? The drain experts at Lillie Family Heating and Plumbing have the tools– augers, snakes, hydro jets, camera gear, spot repair equipment, and more– to fix just about anything. And they can even install complete replacements if that’s what your specific problem requires. We guarantee that our drainage repair & service experts will treat you as their top-priority. They’ll answer your questions and give you their very best effort in returning your drain pipes to their highest functionality. Our equipment, manpower, and expertise are guaranteed to help you resolve any issues with the minimum interference to you and your customers’ day. The drainage experts at Lillie Family Heating and Plumbing are licensed, bonded, and insured. We’re ready to help you with any drainage issues, renovation, code violations, or plumbing emergencies, and show you what a difference having family values working for you can make for the health of your drains, your home, your health, and your family. When it comes to preventing indoor flooding, there are few pieces of equipment that are more essential to your drainage system than a sump pump. If your home or commercial property uses a sump pump to drain water and prevent indoor flooding, it is vital that you ensure your sump pump system is always working properly. Without a properly functioning sump pump, you risk a great deal of damage to your possessions as well as your foundation and indoor structure caused by unchecked indoor flooding. To avoid dealing with the lengthy cleanup and expense of an indoor flood, you should be sure to contact the plumbing experts at Lillie Family Ltd to ensure your sump pump system is functioning properly at all times. Whether you need immediate assistance with sump pump repairs, or you require regular service checks to ensure everything is functioning properly with your sump pump, Lillie Family has got you covered. Our team of certified and fully insured plumbing experts will are ready to make sure your sump pump is able to tackle even the heaviest rainfalls. Residents and business owners living throughout Vancouver, Abbotsford and the Kelowna are are more than familiar with the kind of rainfall that is common to Southern BC, and they know who to call when they need help keeping their property safe and dry at all times. With help from the friendly plumbing experts at Lillie Family, you will never have to worry whether or not your sump pump is going to keep your property dry. Be sure to contact us for all of your sump pump service and repair needs! Water jet cleaning is typically used to break up stubborn blockages or to remove debris such as grease that has become built up on the inside the drain tile piping. 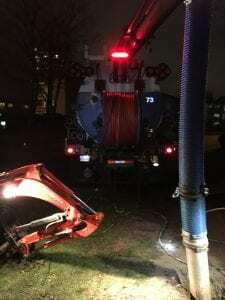 To resolve these problems, here at The Lillie Family our trained technicians use water that is pressurized by one of our portable Ridgid gas powered hydro-jetting machines, or smaller electric machines. This water flushes the debris from your system using our specially designed cleaning heads attached to flexible high-pressure hoses. Video camera machines have become one of the most valuable tools in the plumbing industry. 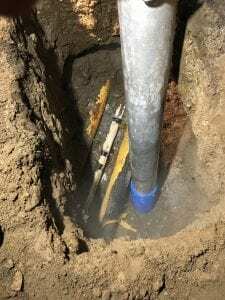 Specialty made fiber optic cameras allow for a visual inspection of underground sewer lines, drain tile, and wide variety of other applications, allowing our plumbers to determine the condition of the inside of the pipe. A flexible rod with a high-resolution video camera on its end is inserted into the pipe for inspection. Radio transmitters on the camera head can be picked up with our new line locating machine, so that we can determine, the depth and location of the problem from the surface so that defects and obstructions can be corrected properly. Think You Have Drainage Issues? Contact Us!